On 19 of December 2018 we have achieved a very important milestone for our subsidiary in Belarus – D8 Corporation became a permanent resident of the Belarus Hi-Tech Park. 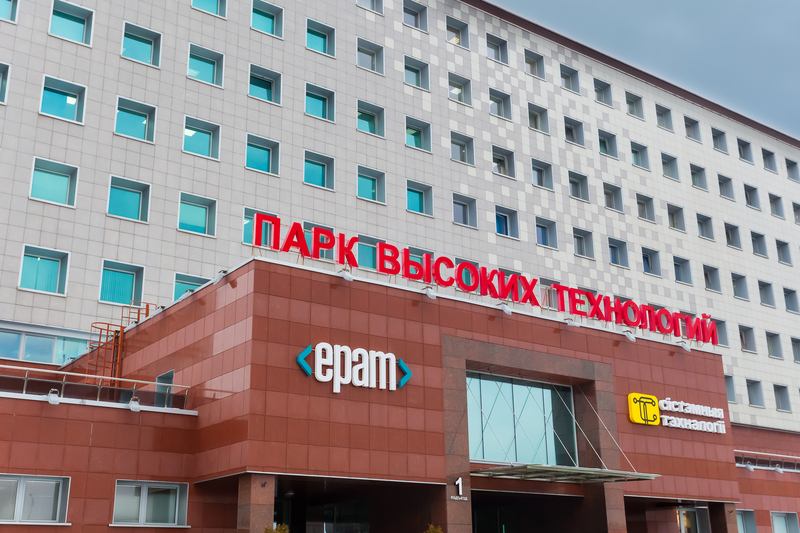 Established in 2005 with the goal of helping to promote the expanding software industry in Belarus, over the years Belarus Hi-Tech Park became one of the biggest and most prominent technology hubs in Central and Eastern Europe. The Belarusian Government has clearly made investments in technologies a priority in order to increase competitiveness of the region and these efforts have already spun off some great success stories, for example, messenger app Viber, that closely rivals with the well known WhatsApp, or Cactussoft, that has worked on many notable projects, one of the most successful ones being Wargaming.net. D8 Corporation is proud to join this crowd and is looking forward to collaboration opportunities with some of the most talented and successful technology teams in Belarus in the near future.